Hey Basketball fans! The Final Four in the National College Athletic Association's Men's and Women's Basketball series are next week in Indianapolis and San Antonio respectively. if you're going to be tuned to your TV watching the game keep one of these basketball themed titles nearby to read during the commercial breaks. I was surprised to uncover a basketball themed mystery in the library collection as well. 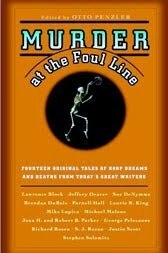 Murder at the Foul Line edited by Otto Penzler is a collection of short stories of "hoop dreams and death from today's great writers" (jacket quote) that includes Lawrence Block, Laurie R. King and more. Let's hope the real NCAA players only have to deal with the dreams. A fan of graphic novels? 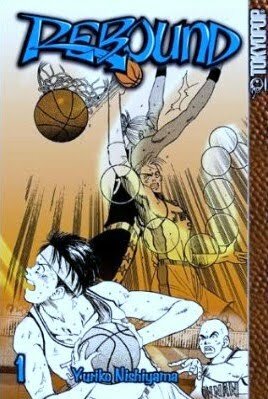 These two manga series tackle the highs and lows of high sports drama and are great for teens and adults alike. 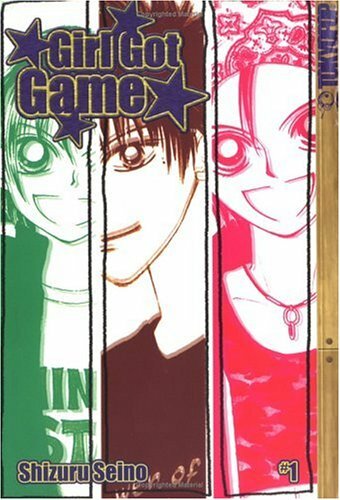 Girl Got Game by Shizuru Seino. 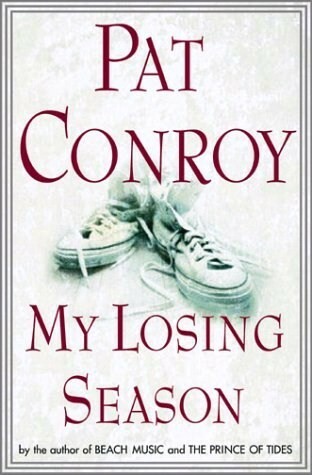 A young girl about to enter high school doesn't let on when accidentally receives a boy's uniform instead of a girl's and joins the school's prestigious boys basketball team. School Library Journal called the first in the series "a winning combination of sports action, gender comedy, and school drama." 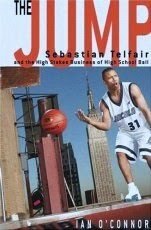 Rebound by Yuriko Nishiyama follows a local high school basketball team at the Japanese national championships. Lots of drama on and off court. 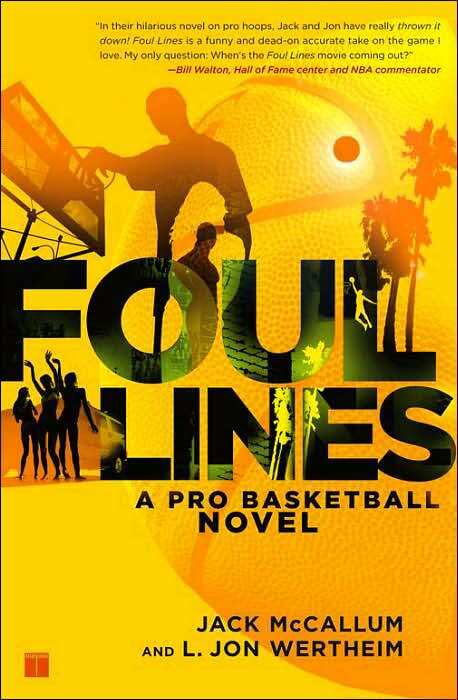 Fiction fans may enjoy Foul Lines: a pro basketball novel. 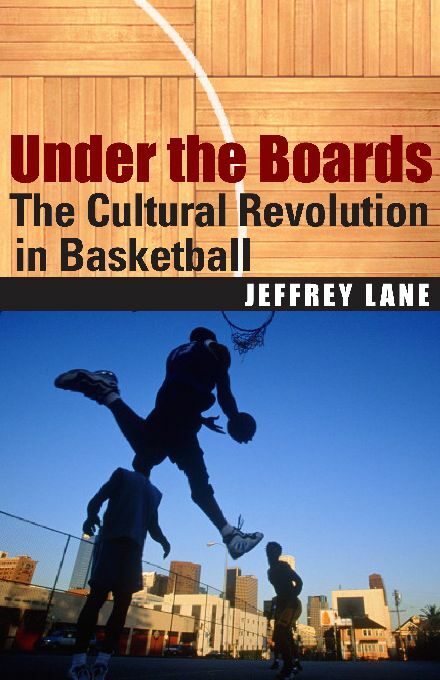 A novel by Jack McCallum and L. Jon Wertheim, two writers from Sports Illustrated magazine, Booklist's review dubbed this "reality fiction" and suggested that for basketball fans the scandals and thrills of this novel give "a fast-paced story" and the chance to "try to match the fictional player with his NBA counterpart". 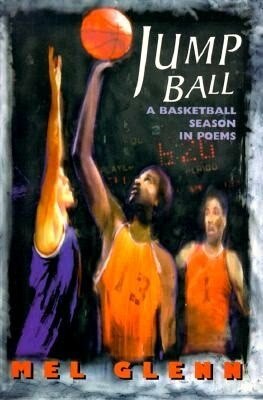 And finally, on the cusp on Poetry Month, it would be remiss to not mention this title that combines both basketball and poetry: Jump Ball: a basketball season in poems by Mel Glenn. What a great way to explore the game! I imagine this would also be a great selection for junior/high school basketball fans who might have poetry reading assignments upcoming and don't know where to turn.